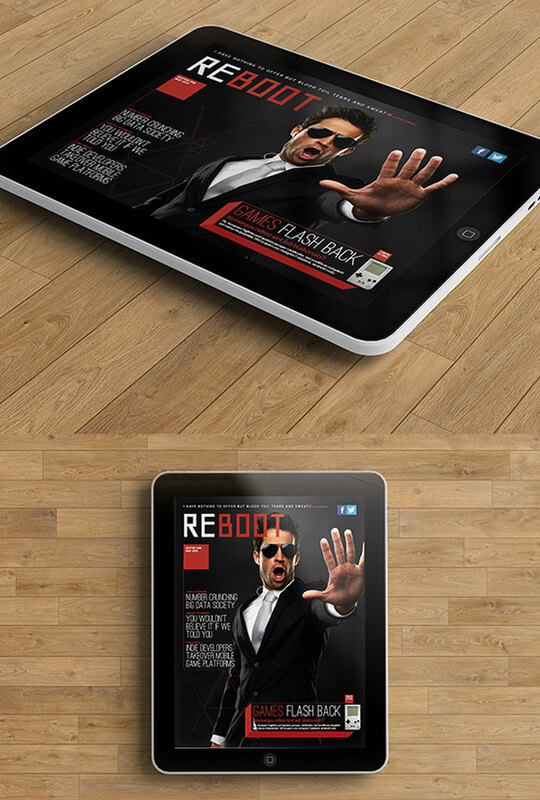 InDesign iPad tablet magazine epublishing template. 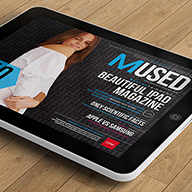 This template packed full of great layouts and design elements to help you create a professional quality iPad or android tablet magazine. 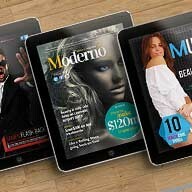 The template comes set at both iPad and iPad retina resolutions and features 12 page designs in both portrait and landscape layouts. So a total of 24 page layouts. 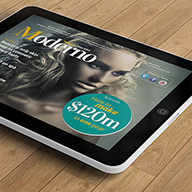 This template uses InDesign’s alternative layout tool, allowing you to change the text on one page and apply the same change to other versions of the same page, making amends quick and easy.